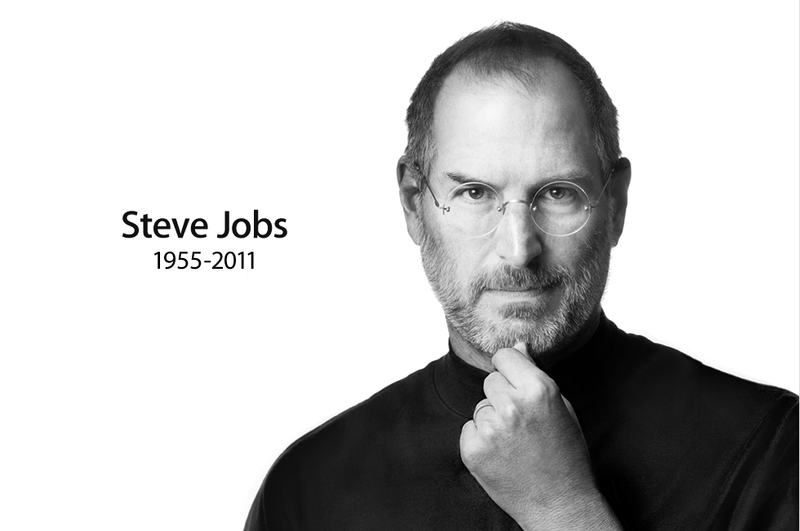 Thanks for all your profound, inspiring and helpful inventions Steve. You’ve made an admirable mark on the world. « Meet my new minion: GRYPHON!